Sri Lanka cricket team reached to ICC World T20 finals three times. 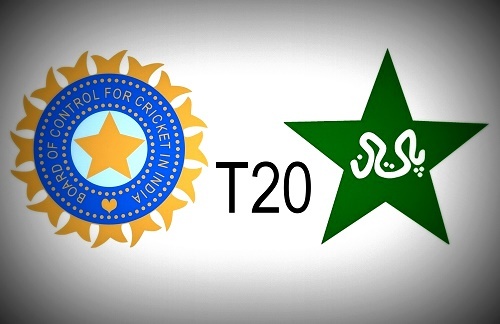 They won T20 world cup 2014 held in Bangladesh and were runners-up in 2009 and 2012 championships. 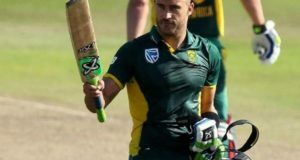 Let’s have a look at the Sri Lankan team history, performance, facts, stats and record in ICC World Twenty20. 1. 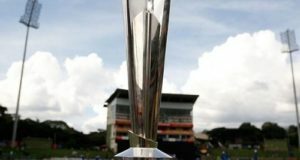 Sri Lanka won the fifth edition of 20-20 world cup. 2. SL holds the record of highest score in a match when team scored 260 runs for the loss of 6 wickets against Kenya in 2007. 3. Mahela Jayawardene is the leading run scorer in the history of ICC World Twenty20s. 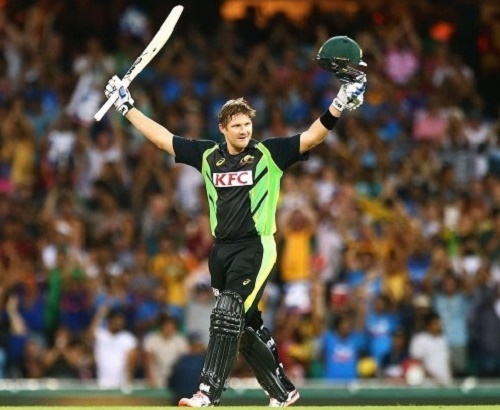 He scored 1016 runs between 2007 and 2014. 4. Mahela Jayawardene is the only Sri Lankan cricketer to score century in World T20 Championship. 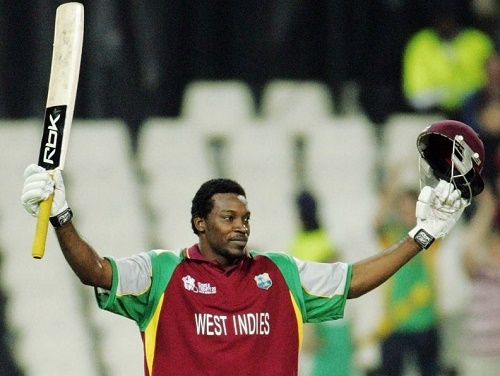 He made 100 runs in 64 balls against Zimbabwe in 2010 tournament. 5. Sri Lanka’s Lasith Malinga is the leading wicket taker in twenty20 world cup as he has taken 38 wickets between 2007 and 2014. 6. Tillakaratne Dilshan is the only Sri Lankan player who won Man of The Series award. He was the Player of the series in 2009 ICC World T20 championship. 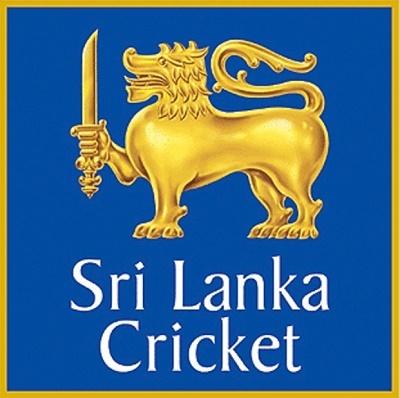 Sri Lanka were title defending champion in ICC World Twenty20 2016 and played group matches against Afghanistan, West Indies, England and South Africa. The title reigning champs only one game in the championship which was against Afghanistan. 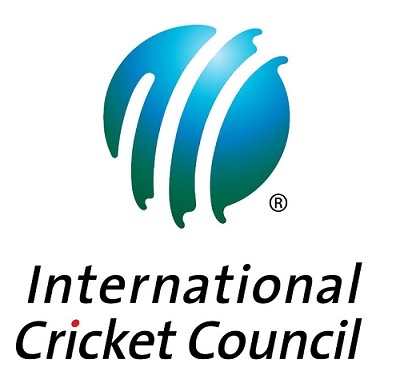 Let’s have a look at the results of Sri Lanka in ICC World T20 2016. Angelo Mathews led the Sri-Lankan team in 2016 t20 world cup after Malinga’s quit from captaincy. Tillakaratne Dilshan was the top scorer for SL as he scored 133 runs in 4 matches. 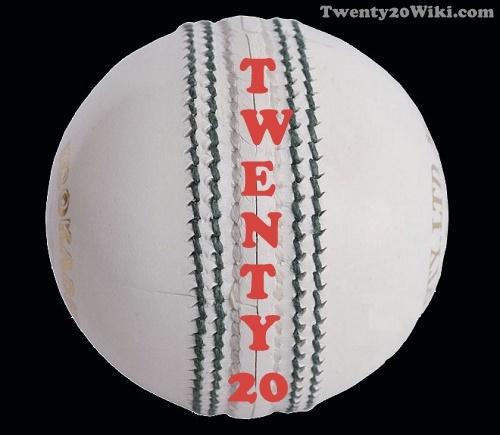 Permission to use content from this website is granted under the condition that you credit twenty20wiki.com as the source and put a link back to the location. © Copyright 2015-2018, All Rights Reserved to Twenty20 Wiki.